Sometimes it’s actually challenging to shop for fashion lovers because you really don’t know where to begin. Or maybe you want to avoid choosing the wrong size. So I’ve curated the ultimate list of gift ideas for fashion lovers! Each gift idea is pretty much universal, so there’s no room for disappointment! You won’t have to worry about getting the wrong size or the wrong style if you use these non-clothes gift ideas for fashion lovers! Click the images below to shop! (even the images in the graphic below). If you have trouble viewing, view the post in your browser (rather than in the WordPress or Bloglovin’ apps). -Sign up with Adory Box and use code THATSWHATSUP to get the first month FREE!! -You can also check out Rocksbox as an alternative option. “Starfish Project restores hope to women escaping human trafficking and exploitation in Asia. We provide life-changing opportunities through our Holistic Care Programs and our social enterprise where women create beautiful jewelry and become managers, accountants, graphic designers, and photographers. Use code thatswhatsup to receive 30% off any or all the following items (handpicked by me) now through today, November 22 and November 28 through December 31. NOW THROUGH 11/27, ENJOY 20 + FREE SHIPPING! ***Cute bobby pins/hair ties/clips/headbands. Anthropologie has some really cute ones!! I’ve chosen some of my favorites and included some from other shops below. If you choose some from Francesca’s, they are having a BOGO 50% off sale!! 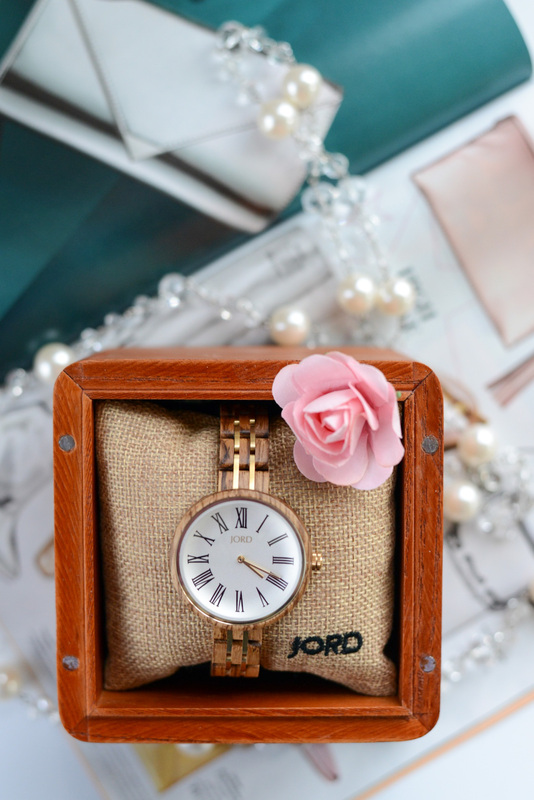 ***A JORD wood watch! 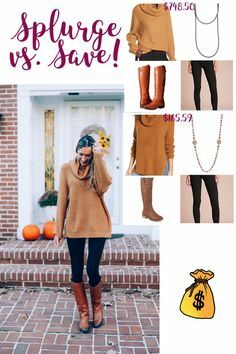 See how I styled mine and gain access to coupons and sales by reading this post! ***Subscription to Stitchfix, a clothing delivery service. She can discover new styles this way and isn’t obligated to keep anything! That’s what’s up in gift-giving today. You won’t want to miss my next gift guide… It’s going to be for any everyday girl! Happy Thanksgiving! *My posts contain affiliate links. See my Disclaimer for more information. Great ideas, Jackie. I have got my fashion-loving Bestie a slogan T-shirt and some pretty earrings this year. I especially love the jewellery subscription idea. Thanks! I love slogan t shirts!!! This is the perfect gift guide! I love everything! I’m so excited for christmas! I love this gift guide. I adore getting and gifting accessories for Christmas.